Location, Location, Location. This Gem is located in the heart of Evergreen Community. 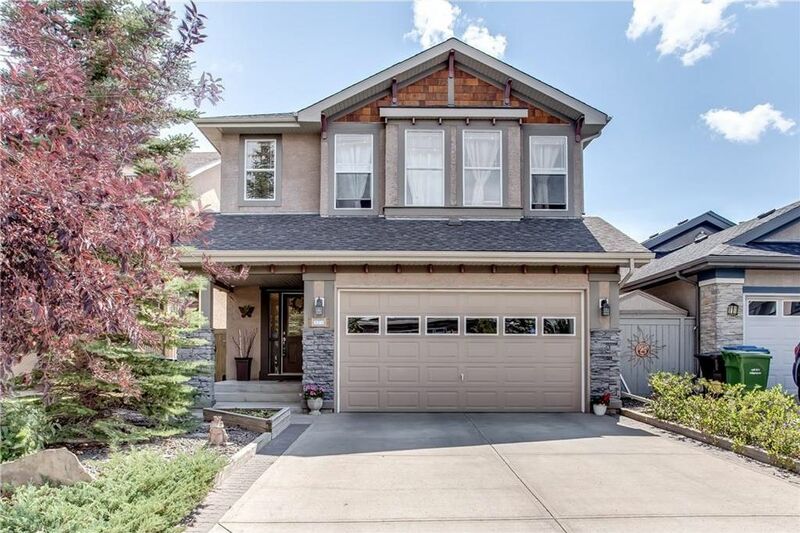 2 Storey with stucco exterior walls, new roof shingles that were replaced in 2014 and very tasteful landscaping makes this property desirable for every person that is looking in on it. On the main floor you will find a foyer that'll bring you to the open concept living room, dining area, Maple Wood Kitchen upgraded with granite counter tops decorated by mosaic tiles and the Island with breakfast bar that separates the eating area from the living room. Second floor has Master Bedroom with walk-in-closet and 5pc. bathroom for most convenient and decent living style. Also has 2 bedrooms, second 4pc. 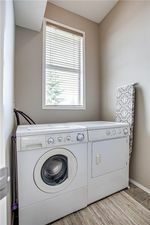 bathroom, bonus room and laundry that makes your life most comfortable. Basement is fully finished, has big recreation room. Backyard is very special offering big size, recently stained deck, patio, green space and varieties of fruit trees. Don't wait! Call us or your favorite realtor to book a showing. It could be your house!